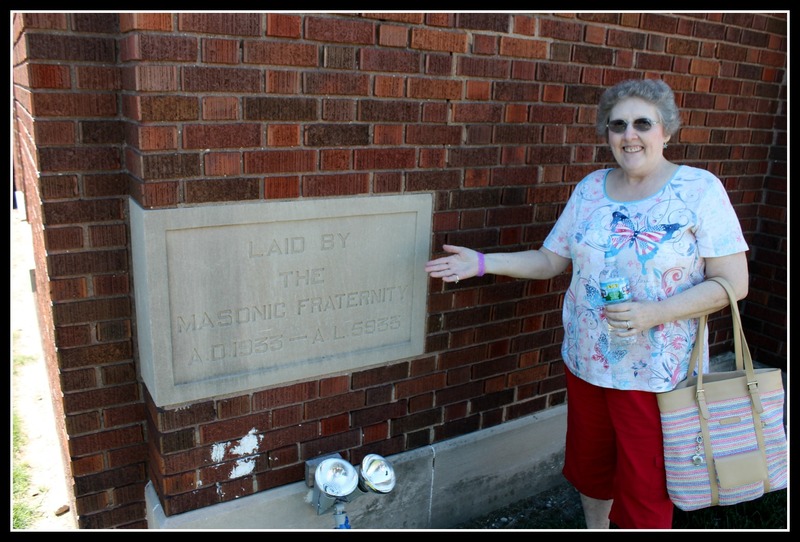 So…for the 4th of July Holiday week-end….Mom, René and I headed over to Casey Illinois!!! 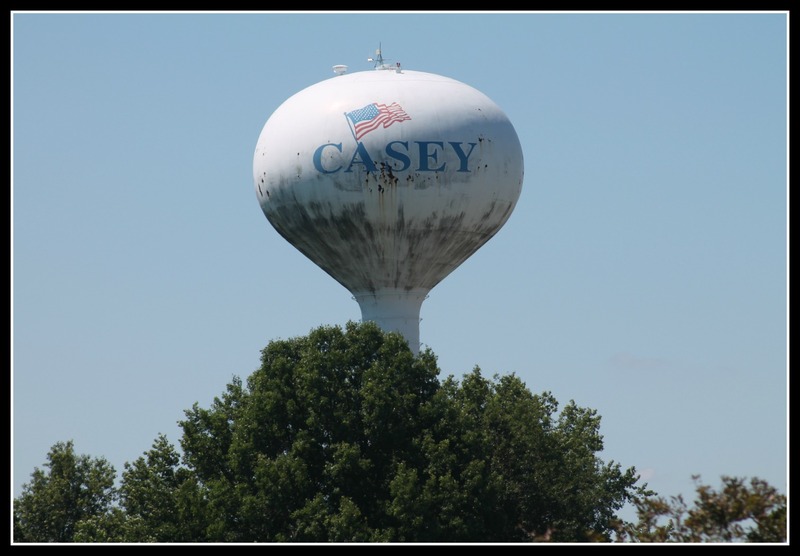 Now you may be asking yourselves…why Casey, Illinois!? Well…it is quickly becoming the home of the World’s Largest Everything!! 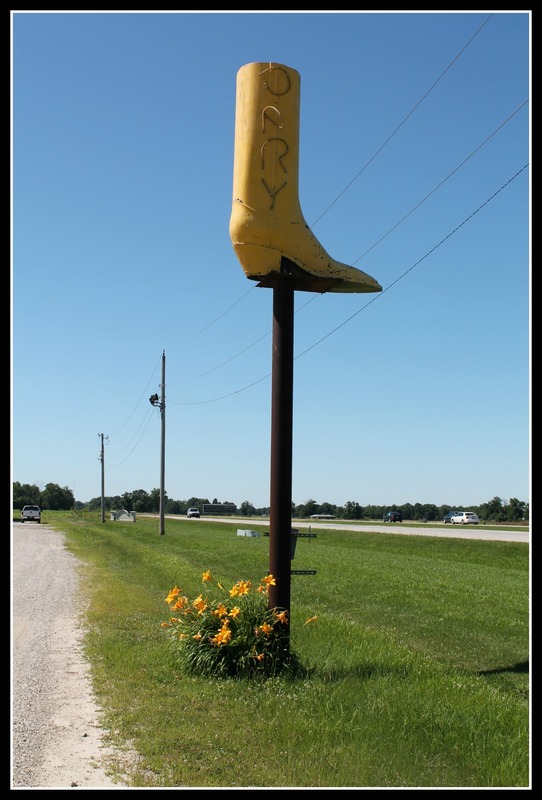 Now…on our way there…we stopped by Boot City in Terre Haute to see a really large yellow boot! Kinda disappointed! Hoped that the rest of the day wasn’t a bust!!! 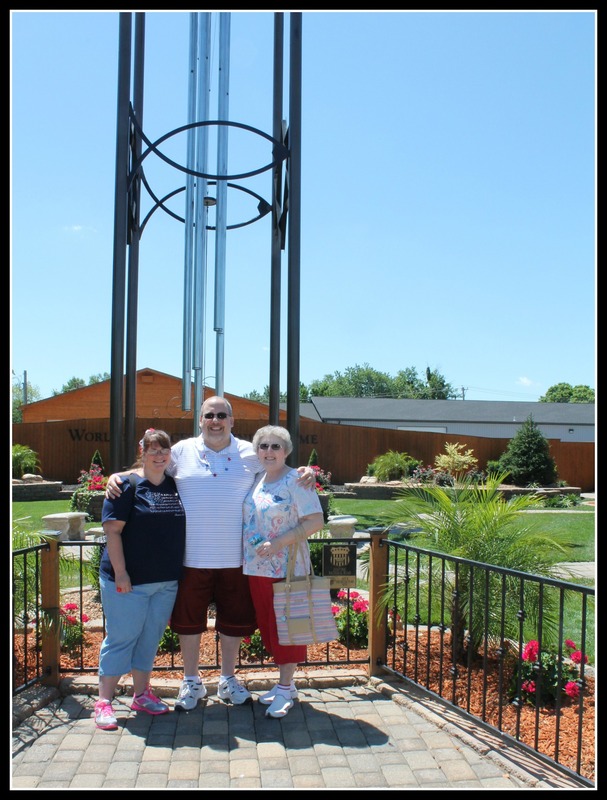 When we got to Casey…we were NOT disappointed! It is living up to its reputation!! 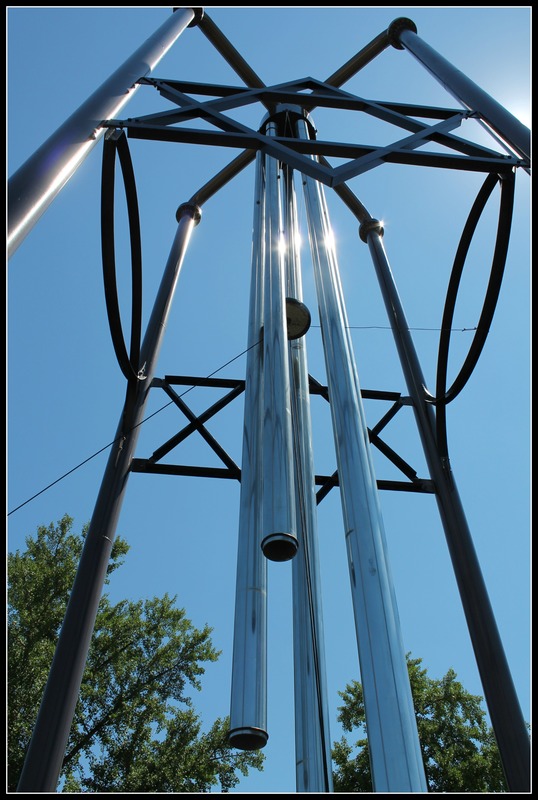 First…the Worlds Largest Wind Chime!!! So freaking cool!!! And….you can walk up….pull a chord….and hear the bells toll!!! 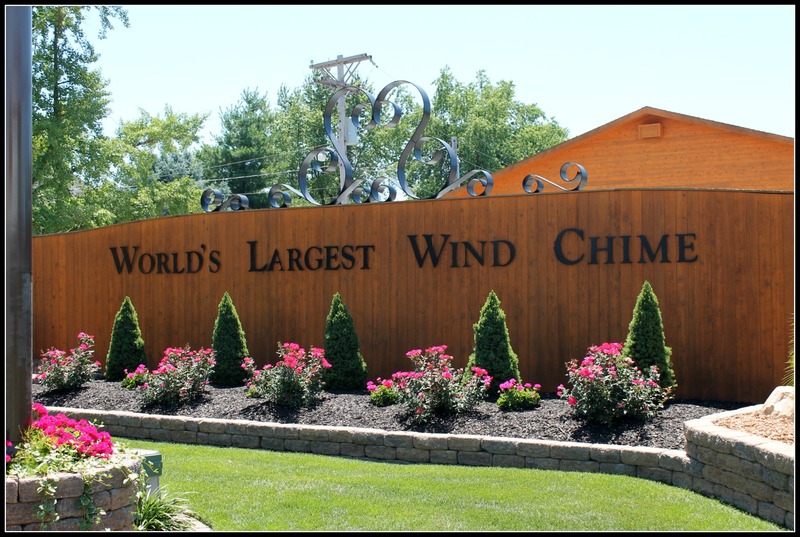 After checking out the Wind Chime….next door was the Whitling Whimsy!! A very nice little restaurant with apple crumble pie that is to die for!! 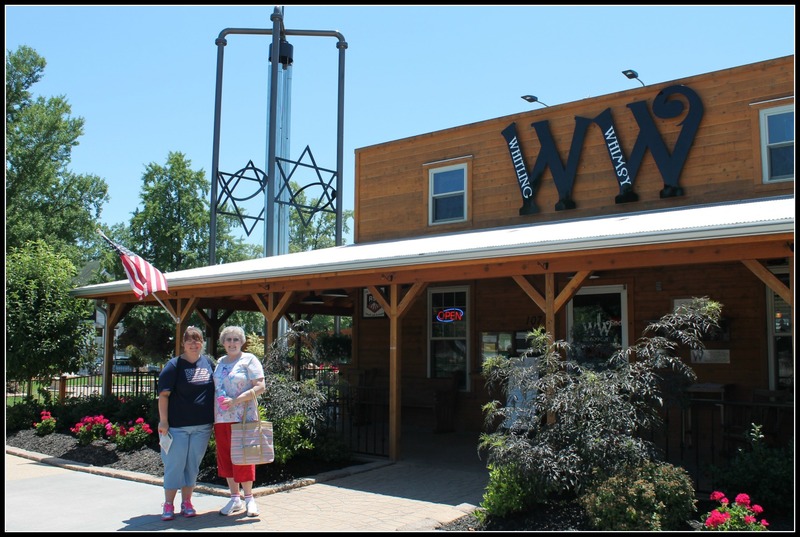 And although they make no claim to it….I think they have the Worlds Largest Collection of items that start with the letter “W” inside!! 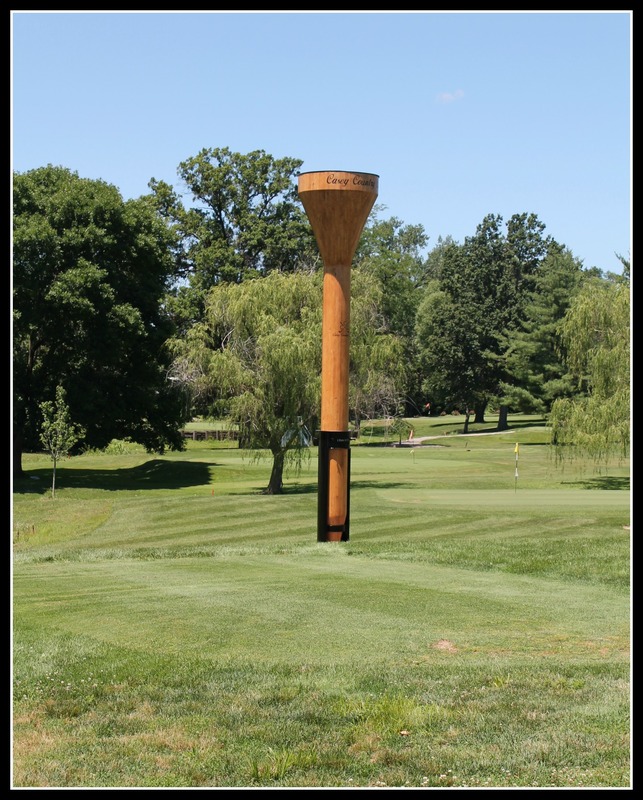 Just a hop…skip….and a jump from there….is the Worlds Largest Golf Tee!! 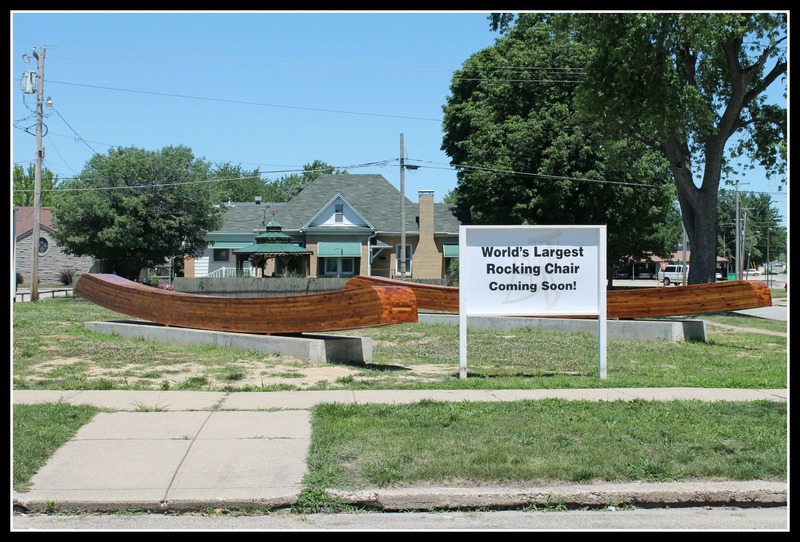 Now…the City of Casey also has the Worlds Largest Knitting Needle and Crochet Hook….but unfortunately we weren’t able to see those today (except through a window)! The creator of all of these awesome Landmarks/Attractions is working on developing even more Worlds Largest items to add to the collection. 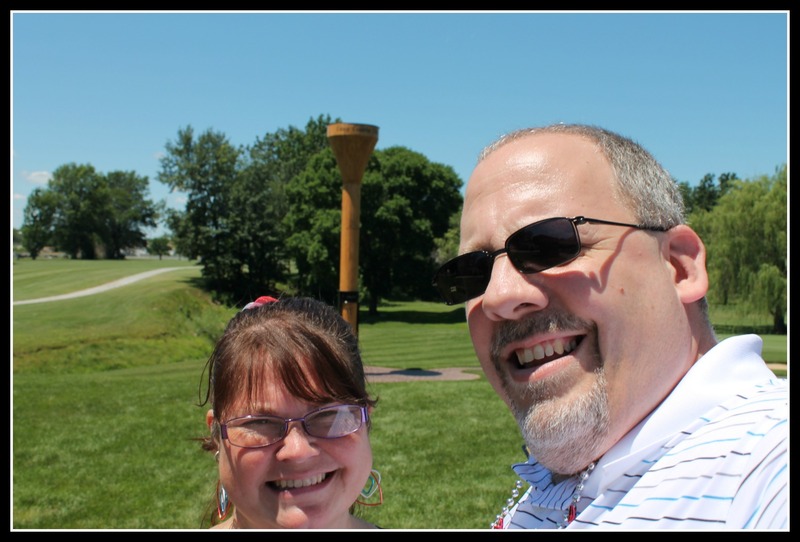 Then after eating a wonderful meal at Richards Restaurant (with a breaded tenderloin sandwich which was da BOMB)….we headed back to Indy to have a nice quiet evening watching the Fireworks on the BIG SCREEN TV. Not the worlds largest TV…just the one in the Hotel! It honestly…was a great 4th of July….and….I think Mom had a GREAT time!! !